Here's some purely blatant promotion! It's been a super crazy busy week (mostly with hospital stuff), and I've been totally neglecting my little shop. 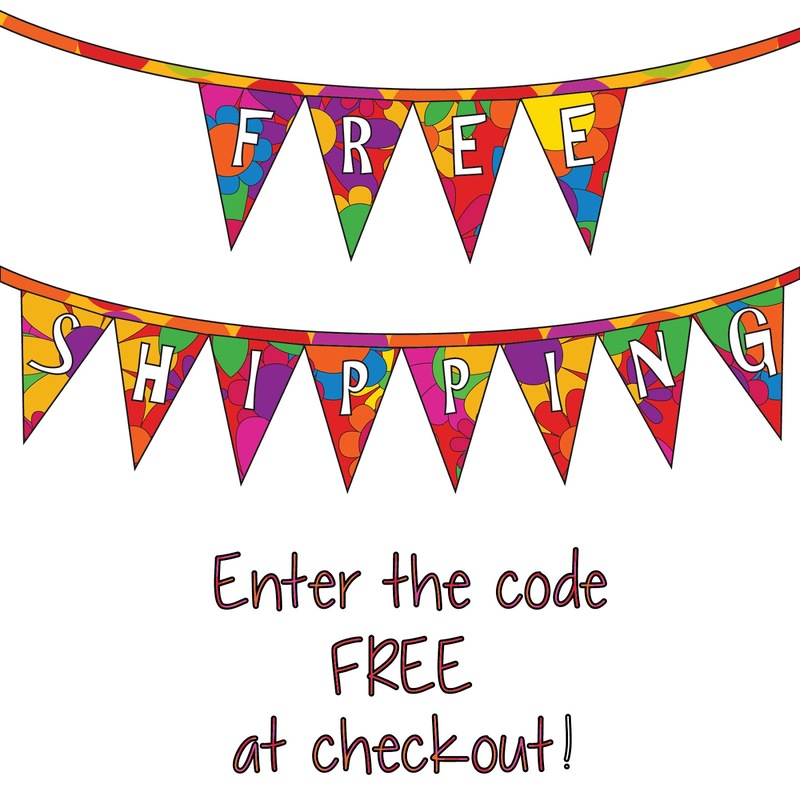 It's only a little over a week until Mothers Day, so for the next 7 days, there's free shipping on all orders. Just enter the code FREE at checkout to take advantage! It's all in the SHOP! Wow what a great news you posted.i am completely surprised to see this informative post.